Mates Pub Chairs. SALE! NOW ONLY £20! 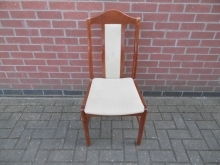 Restaurant Dining Chair SALE! NOW ONLY £20! 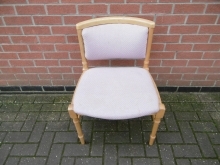 Restaurant Dining Chair With Green Seat Pad. SALE! NOW ONLY £20! 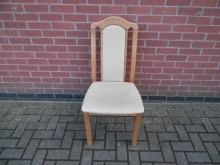 Green Upholstered Dining Chair. SALE! NOW ONLY £20! 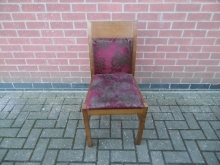 Upholstered Purple Side Chair. SALE! NOW ONLY £20! 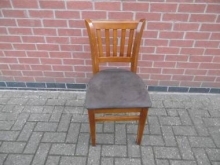 Wheelback Pub Chair SALE! NOW ONLY £20! 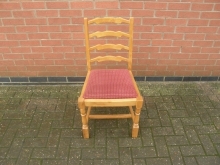 Restaurant Dining Chair with Upholstered Seat Pad. SALE! NOW ONLY £20! 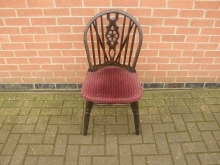 Dining Chair with Red Floral Upholstery. SALE! NOW ONLY £20! 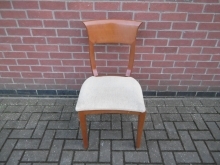 Upholstered Dining Chair. SALE! NOW ONLY £20! 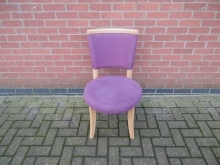 Purple Upholstered Dining Chair. SALE! NOW ONLY £20! 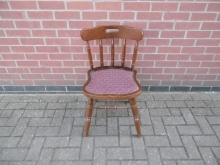 Ladder Back Chair in Light Wood with Red Seat Pad. SALE! NOW ONLY £20! 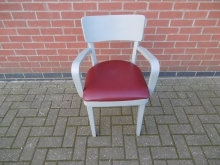 Grey Dining Chair With Arms & Red Seat Pad. SALE! NOW ONLY £20! We currently have a massive sale on a variety of furniture items including hotel bedroom settings, pub tables, pub chairs, restaurant tables, drinks tables, office chairs and more. With up to 80% off the original retail price, you can make amazing savings if you choose to buy used and refurbished Hotel or Pub Furniture. 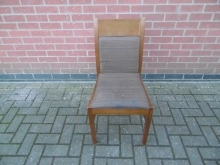 This offer is on used items of furniture only. To find out more information, please feel free to contact one of our friendly sales advisers on 01733 208111 or visit our warehouse - Click here for information on how to contact & find us.